If I Sue My Doctor, Will He Lose His License? No. 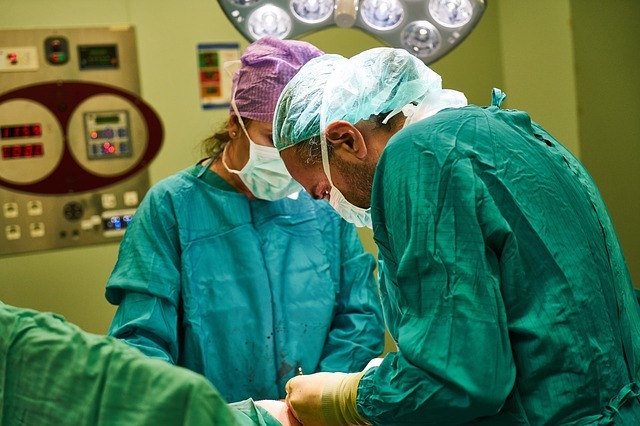 A medical malpractice lawsuit is a civil lawsuit which seeks money as a means to compensate you for your injuries and loss. We never seek, nor can we seek a doctor's license. If the actions of the doctor are so horrendous, or even intentional, the Virginia Department of Medicine is likely to be involved. They would undertake their separate investigation of the doctor, and the Department of Medicine is the only agency that could revoke a doctor's license. After a medical malpractice lawsuit, a doctor will usually answer to the Department of Medicine. Depending on the severity of the doctor's actions, they may be reprimanded. Doctors may temporarily lose their licenses, or their practice may be restricted. If a doctor has been punished because of medical malpractice, you can find out at the Department of Medicine's website.